On October 27th Lane and Lucy Fulwiler were baptized at St Williams Church, Round Rock, TX. Claudia and Peter Graham (Patrick Whitney stood in for Peter) were Godparents for Lane. 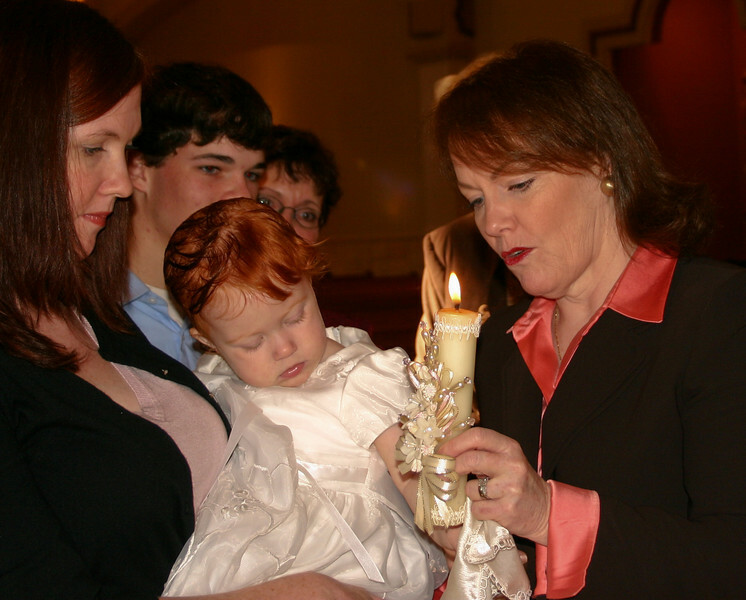 Lisa Whitney and Kevin Geraghty were Godparents for Lucy.